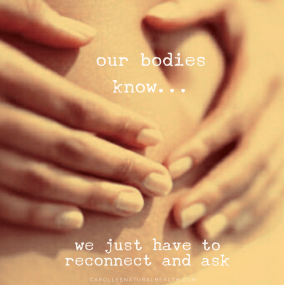 Carol Lee Natural Health – 'Dare to Nourish' – Feel Connected from the Inside Out! 'Dare to Nourish and Transform' - Feel Connected from the Inside-Out! I support people to transform those bits of themselves, and parts of their lives, that rankle them, that agitate them and continually tap them on the shoulder, telling them it's time to make changes so they can shine brighter in the world. I typically work with people who want to support to give up sugar or transform their relationship with food, and self employed business owners who are wanting to uplevel and clear what may be blocking their success. But in reality I work with anyone who has a life, work, health or food issue they want to transform. Soul nourishment and emotional healing? To tackle your food, health, work and life concerns in a holistic way? To feel 'on track'; motivated about, and focused on, your health, life and work goals? Then welcome lovely nourishment seeker to my corner of cyber space! People have called me many things depending on their experience of my work; unblocker/unsticker, food witch or just witch, clarity bringer, spiritual life coach, energy worker, change bringer, meal inspirer, nutrition person and healer are just a few, but in essence I bring two strands to my work, Creative Kinesiology and Naturopathic Nutritional Therapy. I am equally passionate about both of them and often these get woven together during a session. Creative Kinesiology is an amazing complementary therapy that brings together many different energy tools for facilitating healing and change, including the Chinese Five elements, the energy channels or meridians and acupressure. It is a fantastic way of connecting with your body wisdom and giving it a 'voice'. Creative kinesiology sessions are fantastic for goal setting, getting clarity on your next step forward, discovering the core of blocks that are stopping you moving forward in your life. These could be around anything that is important to you, it could be to do with your health, building your business, or achieving a big goal. 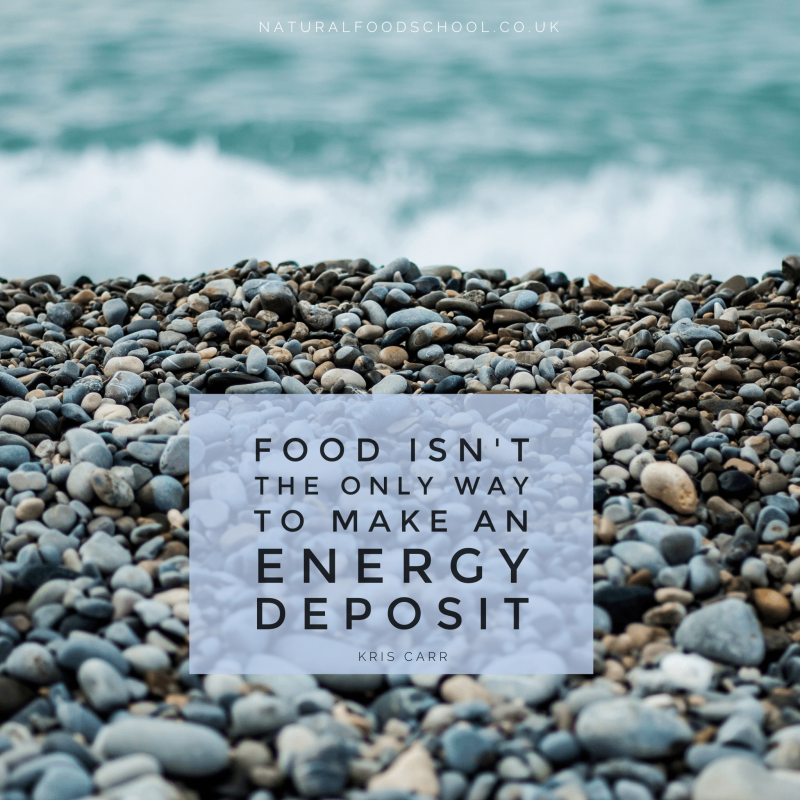 Naturopathic Nutritional Therapy my passion for the power of food being medicine is supercharged by my love of embracing the natural cycles, such as the moon and seasons. 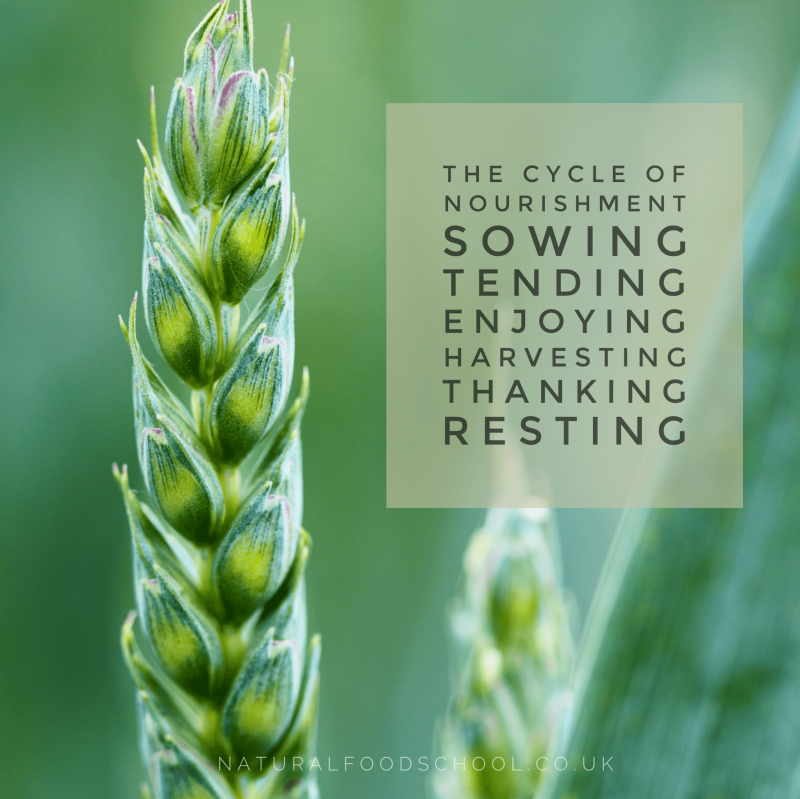 When we work WITH our bodies, which are naturally in tune with the natural cycles, issues around food such as cleansing and achieving your ideally weight can happen with ease. I also love supporting people to explore sugar-freedom, having transformed my own health and wellbeing by giving up sugar. Using Kinesiology to set goals for myself that create the life I want and then taking mini action steps to make this happen everyday. It supported me when the going got tough. Going on a sugar-free journey and then inspiring others to do the same through my 9 week online course and FREE online group. Making sure I look after myself FIRST always! Self care ROCKS! Finally being in a body that feels like 'ME' through naturally balancing my weight and energy levels. In this weekly/fortnightly e-newsletter I share seasonal, healthy eating recipes, tips and insights.